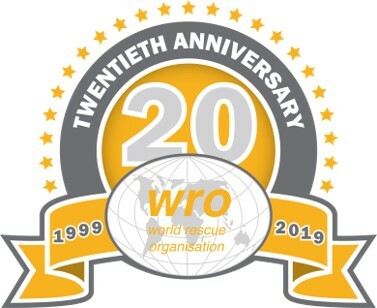 The World Rescue Organisation is committed to improving technical rescue standards by bringing together rescue and medical services throughout the World to develop and share essential post incident skills and knowledge. In doing so the WRO is contributing to the reduction of unintentional injuries and the promotion of gold standards for combined rescue and medical care. As Chair of the World Rescue Organisation I want to welcome you, on behalf of the WRO Executive and the WRO Committee, to our website. I am very proud to be part of this unique organisation which promotes and continues to develop the rescue challenge concept, global rescue standards, effective post crash intervention and the development of combined rescue and medical care around the world. Please also visit our FaceBook and Twitter pages for all the up to date information on our work and that of our member organisations. The WRO is keen to support the development of rescue services around the world. If your organisation wishes to discuss options available then please contact the WRO Secretary using the online contact form or through secretary@wrescue.org. You can also obtain additional information within the Becoming a member section.